If you're like most drivers, you rely on your brakes to keep you safe on the road. So if your brakes are starting to fail or are showing signs of wear and tear, you need a reliable source for brake service work in a hurry. And that's exactly where we come in. At our service facility in Latham, NY, we offer quick, dependable brake service designed to get you safely back out on the road as soon as possible. Call today: (518) 541-5000. At Exit5 Auto, we pride ourselves on quality, honesty, and integrity in all that we do. 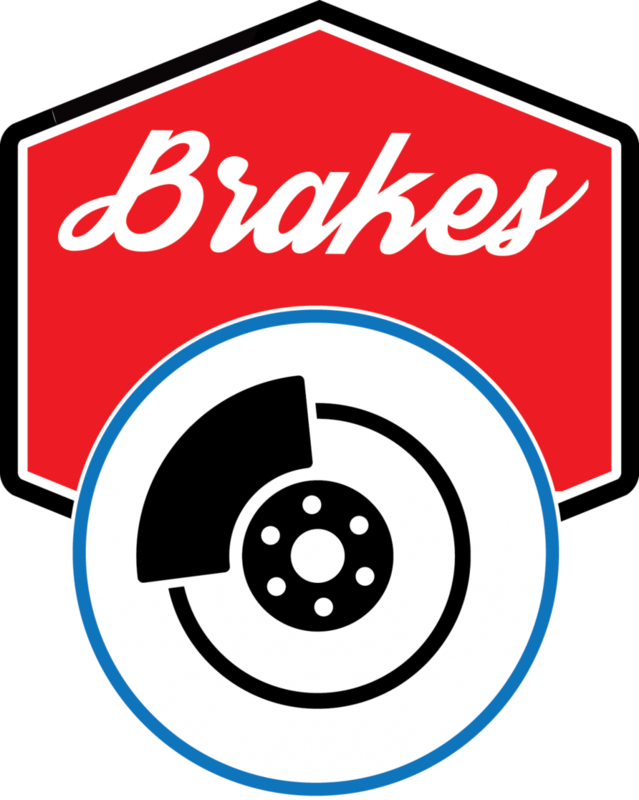 We understand that brake repair is a service you simply can't skimp on, so we keep our rates reasonable while offering the professional repair work you deserve. Whether you just need a brake fluid flush or new brake components, our team is dedicated to your satisfaction. And we'll go the extra mile to service your vehicle in a thorough, comprehensive fashion. There are two ways to check for brake wear: by listening and looking. You can also check for wear by looking at your brake pads through the spaces between the wheel's spokes. The outside pad will be pressed against a metal rotor. Generally, there should be at least 1/4 inch of pad. If you see less than 1/4 inch of pad, you may want to have your brake pads inspected or replaced. If your the pedal "sinks" toward the floor, this could be an indication of a leak in the braking system. It could be an air leak (in the brake hose) or a brake fluid leak. This loud metallic sound means that you have worn down the pads completely, most likely beyond replacement. The grinding or growling noise is caused by the two pieces of metal rubbing together. This can scratch your rotors, creating an uneven surface. A vibration or pulsating brake pedal is often a symptom of warped rotors (but can also indicate that your vehicle is out of alignment). Warped rotors are caused by severe braking for long periods, such as when driving down a steep mountain or when towing. Tremendous amounts of friction are created under these conditions, heating up the rotors and causing them to warp. The vibration is felt because the brake pads are not able to grab the surface evenly. If you drive in these conditions, make sure to stop periodically to allow your brakes to cool off.